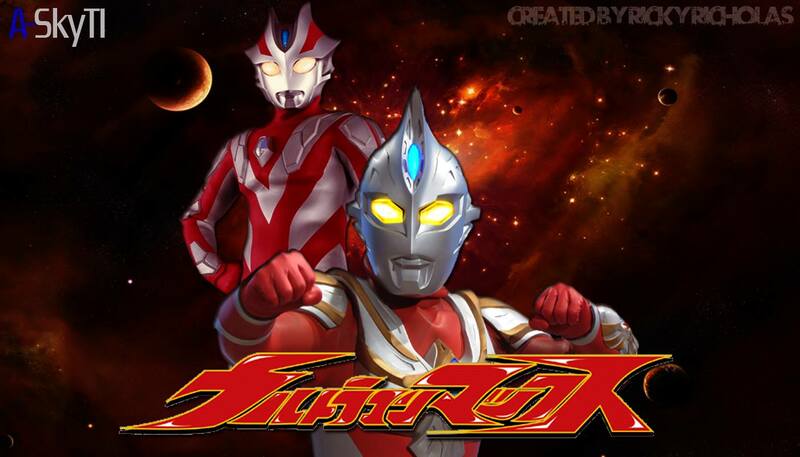 A civilization observer, Ultraman Max’s job was to study developing civilizations and help devise a way for the various species of the universe to co-exist. His later mission was the planet Earth which was facing a crisis brought about by man’s folly. It was beginning to be plagued by monsters from Earth and Space as well as invaders. Max observed Earth and witnessed the bravery of a native youth named Kaito Touma. Rather than leaving him to a cruel fate, Max merged with him and allowed them both to protect the people of Earth. After saving Kaito, Max began to fight monsters from Earth’s past and invaders from space that wanted the destruction of either humans to have the planet for themselves, with DASH fighting along side him.